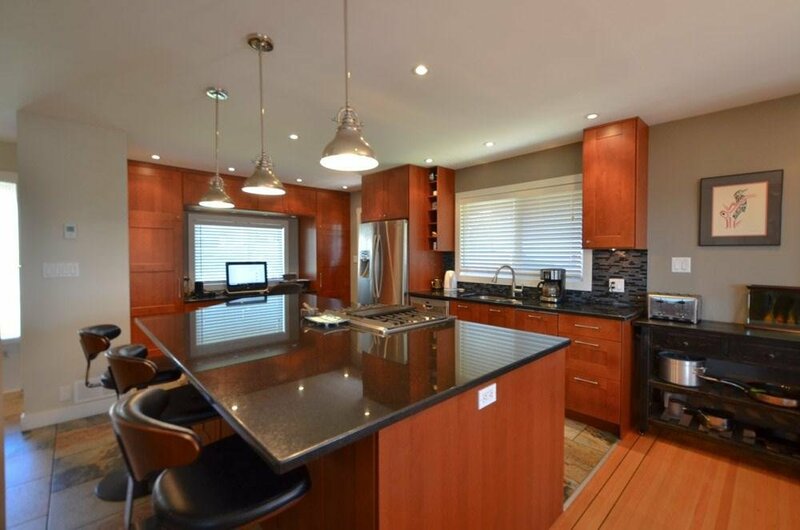 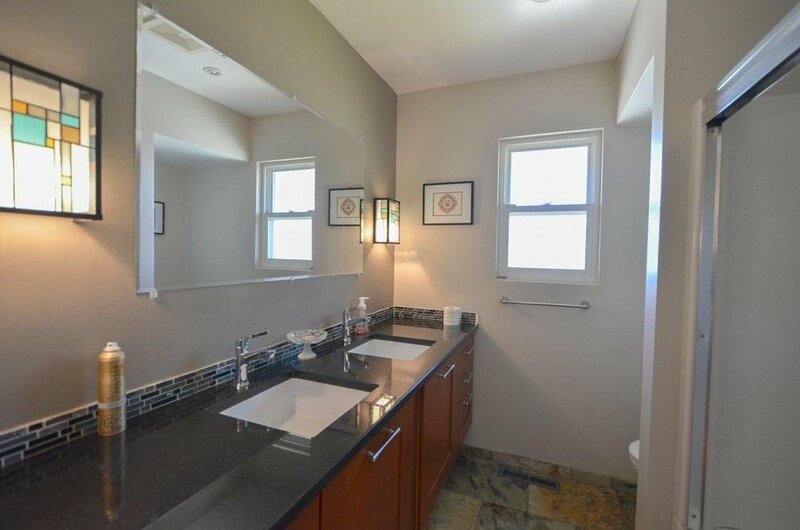 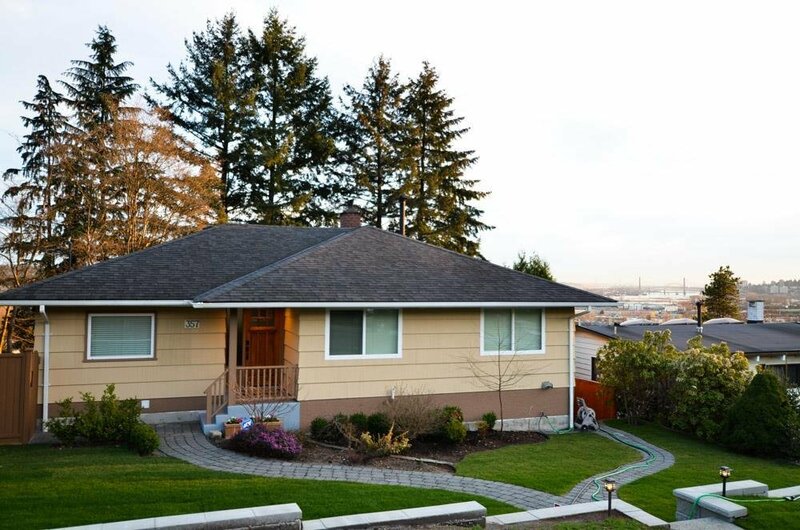 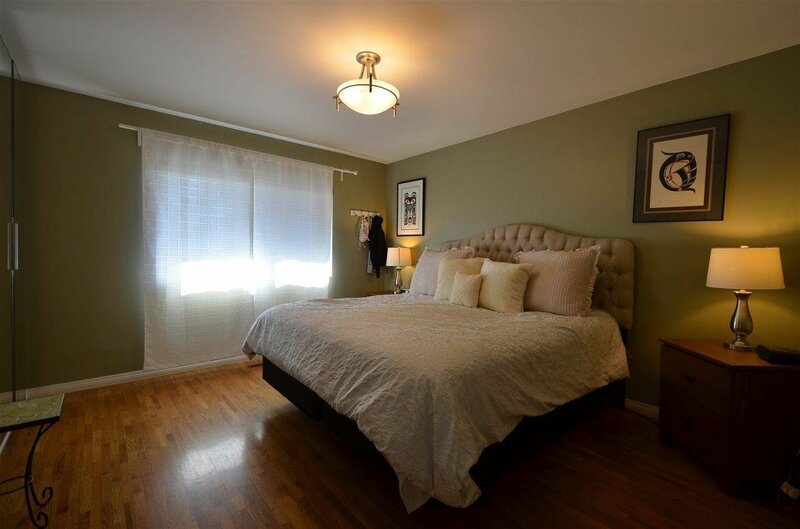 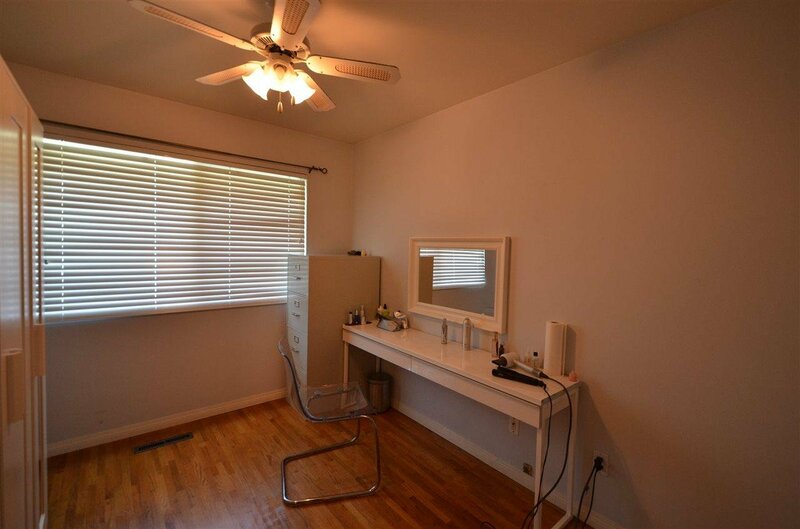 This amazing home sits on a 8619 sq/ft lot with fantastic city views to the Southwest. 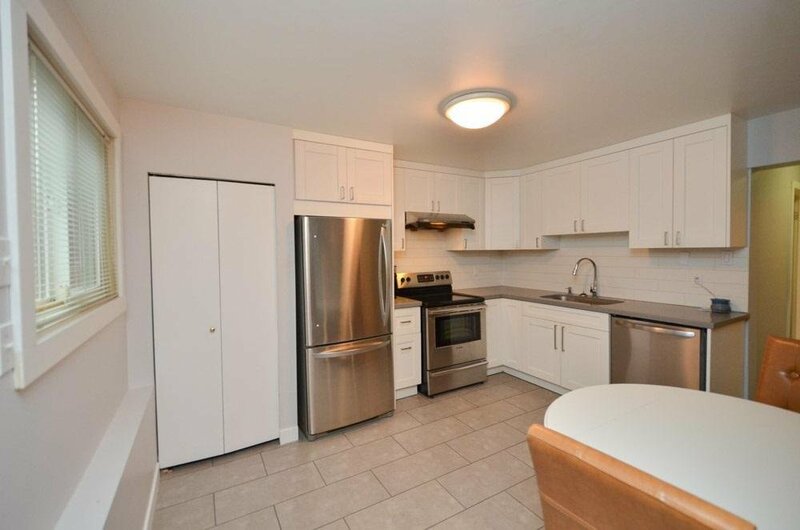 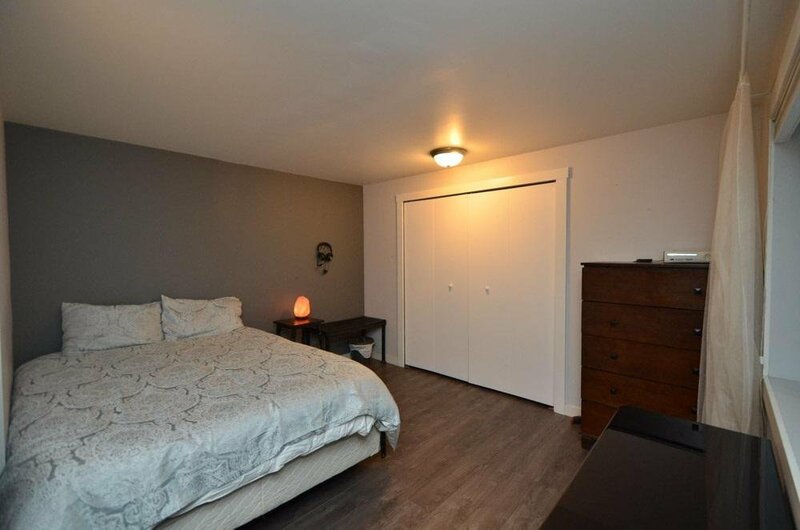 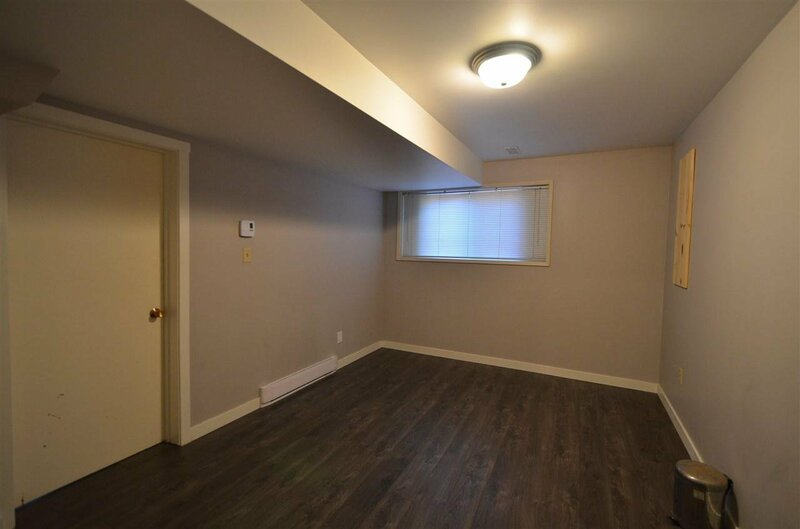 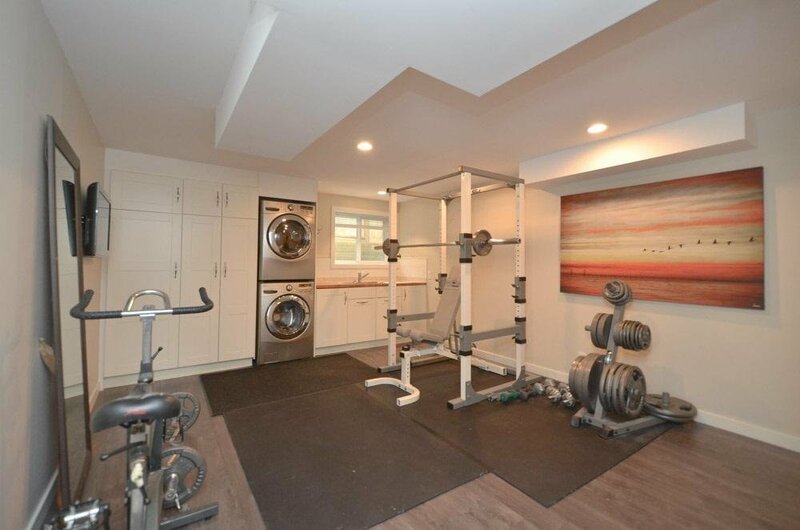 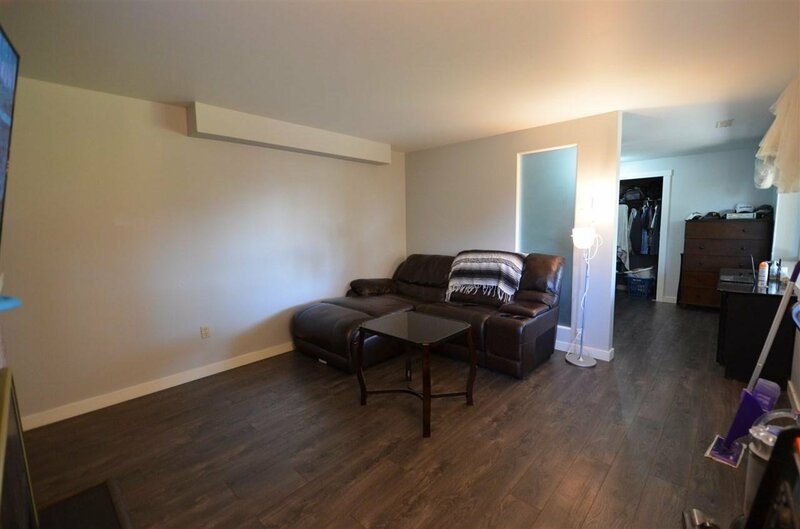 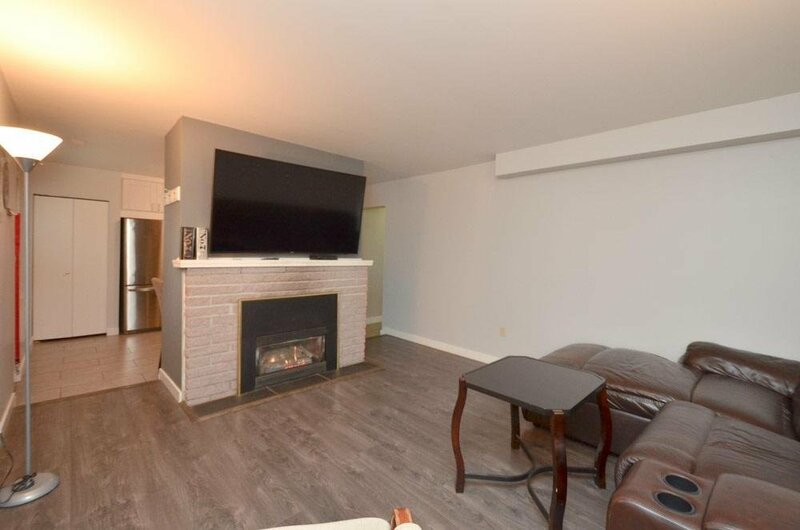 Extensively renovated throughout, it boasts 3 bedrooms up and 2 bedroom walk out in-law suite down, a perfect mortgage helper w/ separate entrance. 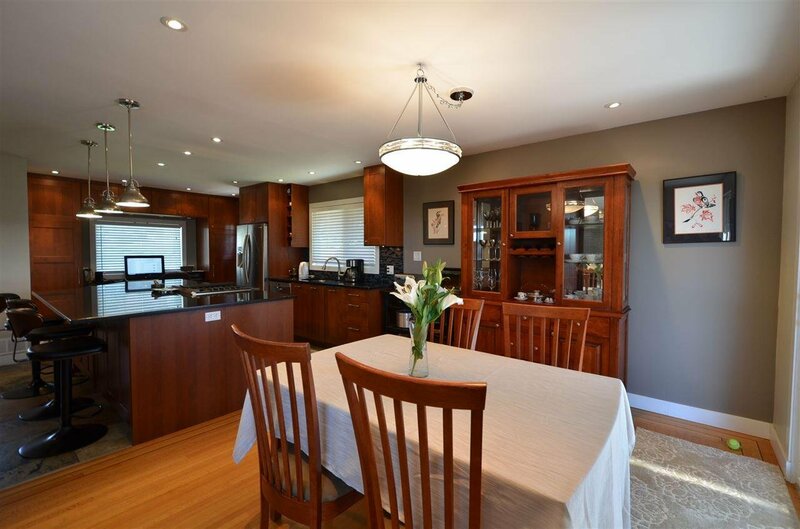 Open concept kitchen features new cabinets, central island granite counter-top and new downdraft stove, original hardwood floors throughout. 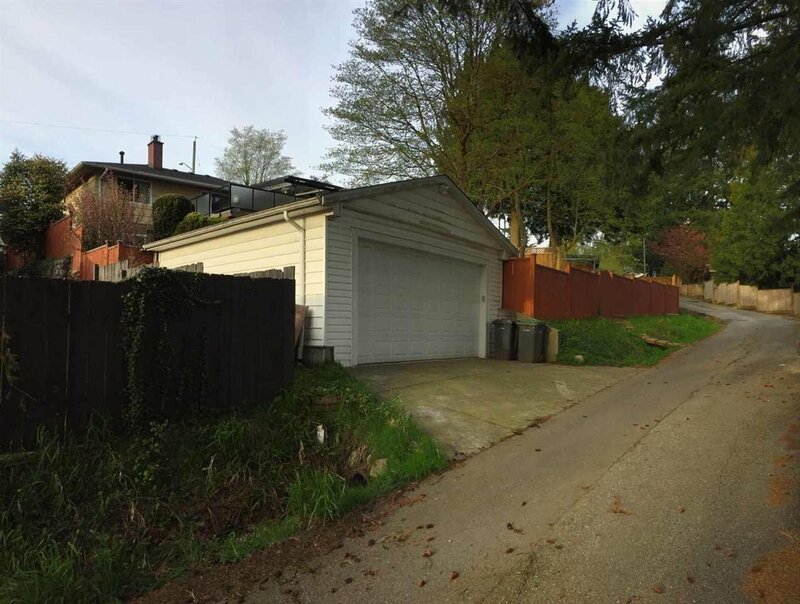 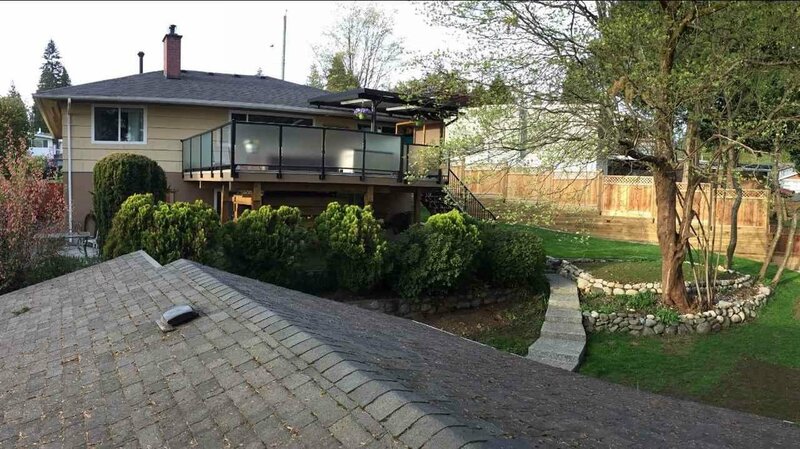 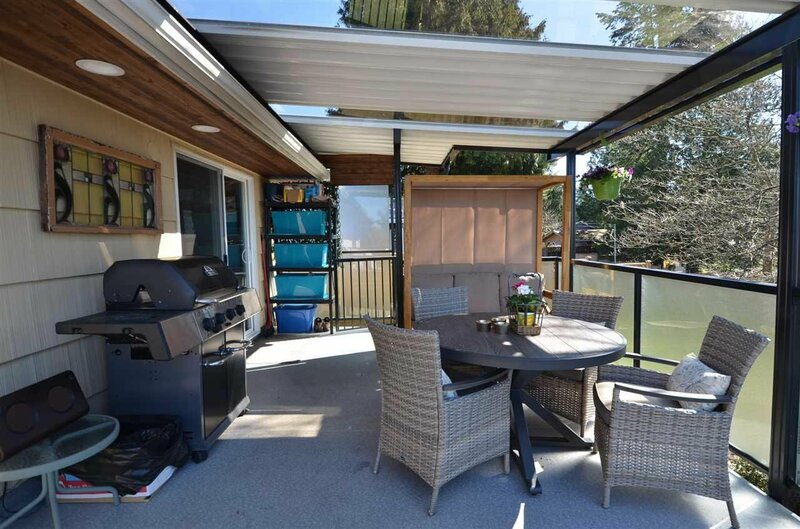 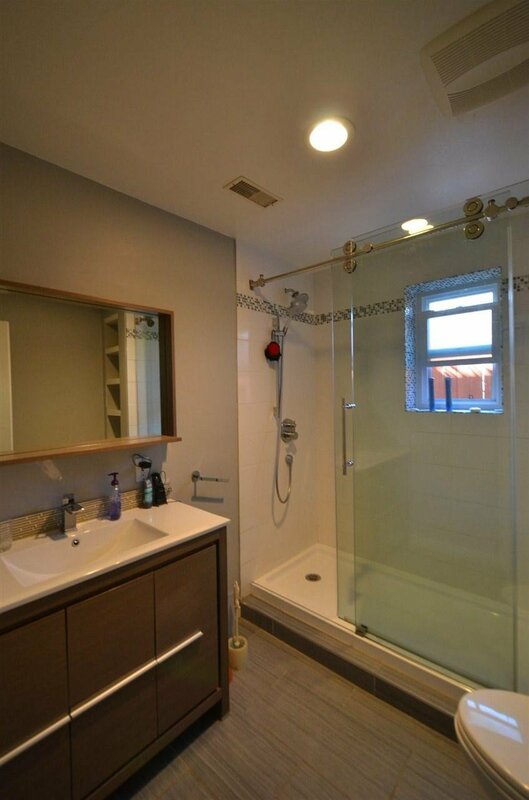 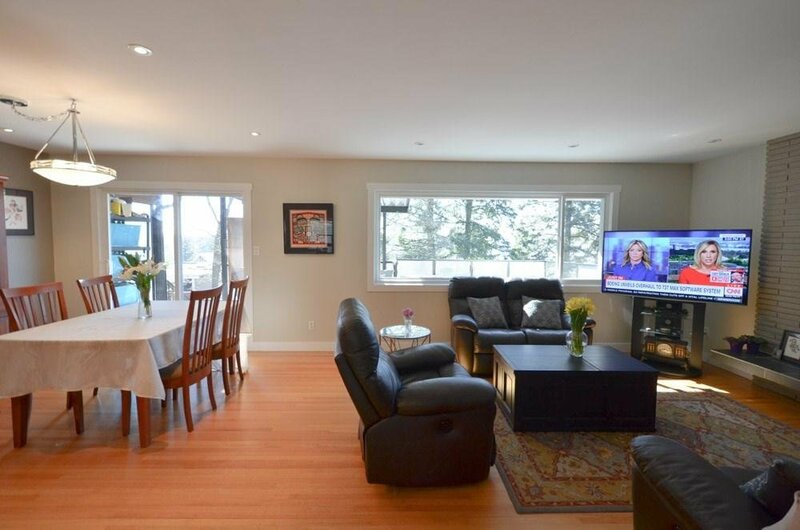 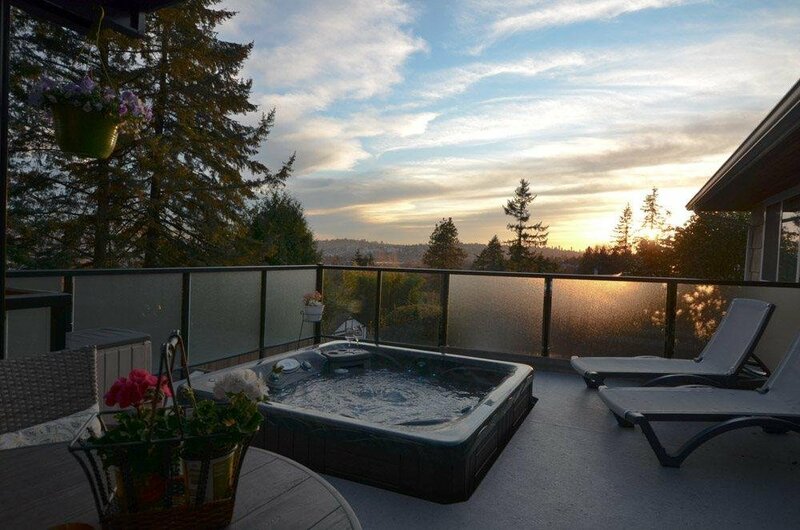 Large new deck with built in hot tub overlooks the view, detached garage with lane access. 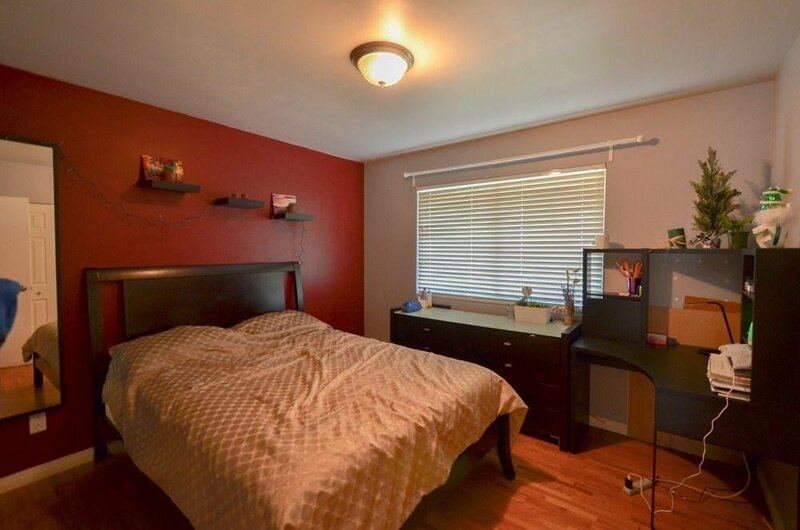 This home is situated in a quiet neighborhood with amenities close by: shopping, local public transit, elementary school, high school & parks. 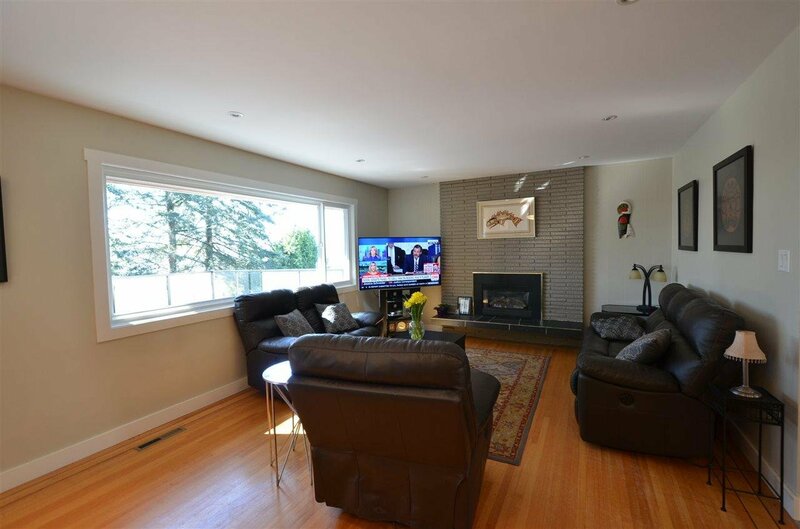 It’s a truly great home for family with either seniors or juniors as it looks like a rancher from outside (with bedrooms on main)but actually a two level home with walk out basement!